There’s nothing that Samsung could really surprise us with at the official launch event of the Galaxy A9 Star and Galaxy A9 Star Lite in China today considering the fact that they are two of the most leaked Samsung smartphones this year. Virtually every detail about these two handsets had already been leaked prior to the official launch. 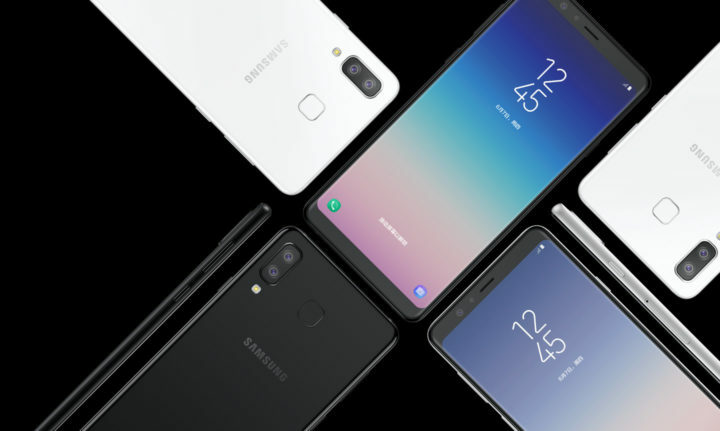 Samsung did confirm the price of the Galaxy A9 Star and the Galaxy A9 Star Lite today at its event in China. 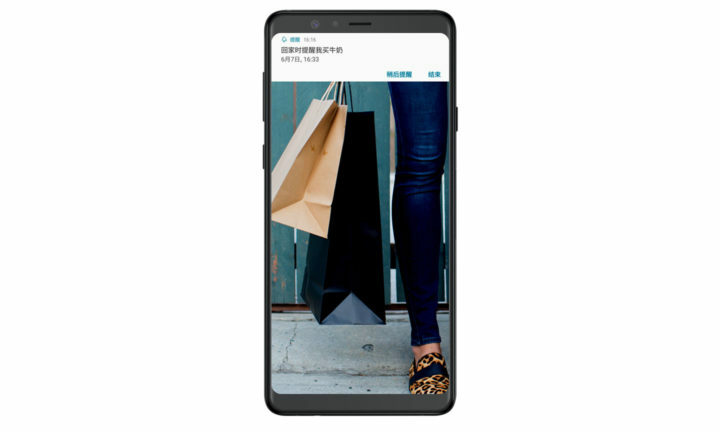 As expected, the Galaxy A9 Star features a 6.3-inch Infinity Super AMOLED FHD+ display, a 2.2GHz processor with 4GB of RAM and 64GB of storage. The handset also features a 3,700mAh battery. The handset is focused on providing an enhanced imaging experience and thus feature a 24-megapixel and 16-megapixel dual camera system at the back as well as a 16-megapixel selfie camera. This also appears to be the first non-flagship smartphone from Samsung to get the full Bixby experience. 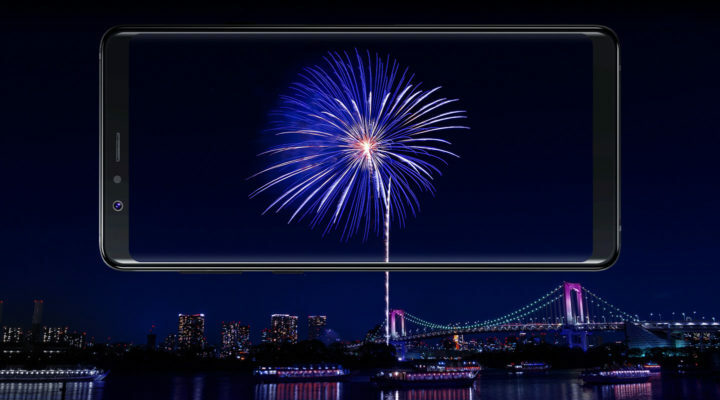 The Galaxy A9 Star features Bixby Voice, Vision, Reminder and Home. It has a dedicated Bixby button as well. The Galaxy A9 Star is the real star of the show today, pun intended, because for all intents and purposes the Galaxy A9 Star Lite is most likely a rebadged version of the Galaxy A6+ for the Chinese market. Do check out our initial impressions of the Galaxy A6+ to get a sense of what the Galaxy A9 Star Lite brings to the table. It’s pertinent to mention here that this is the first time in a few years that Samsung is launching A series handsets in China. It had previously switched to the C series for the country but with Samsung now promising to do more in order to improve its dismal market share in China, it’s no surprise to see that it’s bringing its premium mid-range devices to the country. 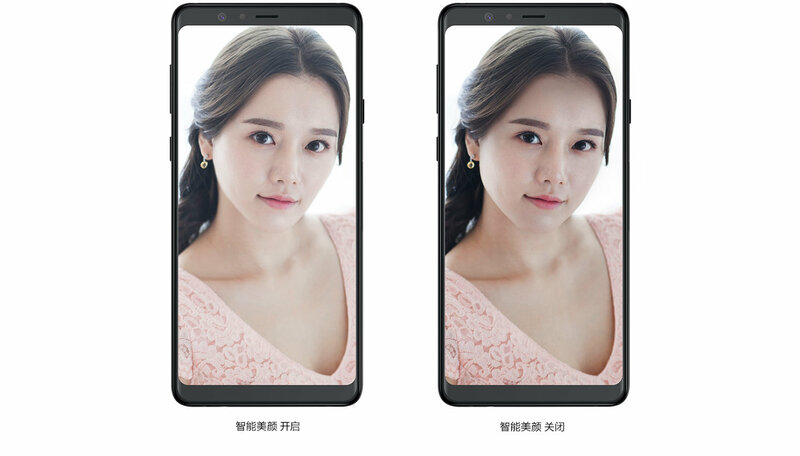 The Galaxy A9 Star and Galaxy A9 Star Lite are available for purchase from Samsung’s website in China for 2999 RMB ($470) and 1999 ($312) RMB respectively.